Seventeen-year-old Cat is living every teenager’s dream—she has her own apartment on the Lower East Side and at night she’s club kid royalty, guarding the velvet rope at some of the hottest clubs in the city. The night with its crazy, frenetic, high-inducing energy—the pulsing beat of the music, the radiant, joyful people and those seductive white lines that can ease all pain—is when Cat truly lives. Some of my most favorite contemporary novels, are also the deepest and grittiest I've ever read. There's something beautiful in the darkness of this type of writing that always fascinates me. I have a feeling this book will capture my interest as well. This sounds intense, touching and somehow exciting! Totally want to read it as well!!! 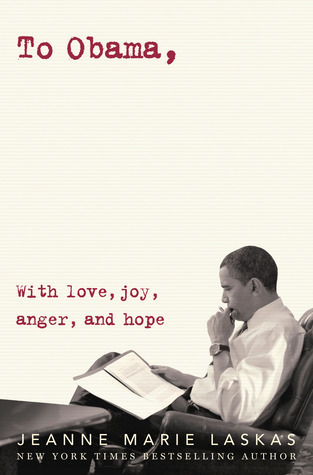 So very sadly I got rejected for this book on Edelweiss. Sad day. Regardless, I'm still super duper excited for it. It screams "Ginger and Magan book" to me. 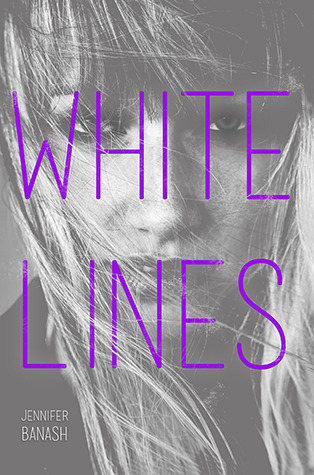 I won an ARC of White Lines in a competition. I read it a few weeks ago. Its really good, I couldn't put it down. White Lines is definitely gritty, especially with the amount of drug use that takes place. This one sounds like a truly gritty contemporary that will tug at everyone's heart strings! I've had my eye on this one for awhile now, and I'm so excited for it's release. Great pick, Ginger! I really like the cover on this one! I hope your able to get your hands on it when it comes out! Good one!! You always find really awesome contemps for your Waitings!! I love that it's set in the 80's... it sort of reminds me of the book Girl Bomb by Janice Erlbaum! Sounds sad yet real. Adding it to my TBR! I had heard of this, but hadn't taken the time to read the summary until now. It sounds wonderful, so thanks for bringing it to my attention! YES YES YES I want to read this book so much!! !